Camel has a staggering number of connectors and that is thanks to you - the community. 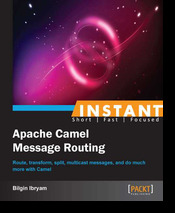 May be you also know a cool library that still doesn't have a Camel connector and wonder whether you should create a connector and contribute it to Apache Camel? Hopefully this article will give you the answer why you should do so. 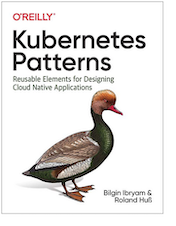 The learning experience - There are great books about Apache Camel (mine is not bad either), but nothing can teach you better than banging your head while trying to write your first component. 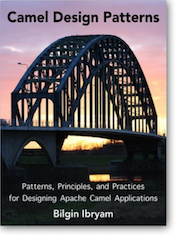 Understanding how Camel components works equals to understanding half of the project (the other half is the framework lifecycle and EIPs which are similar to components). So if you want to learn Camel and do more than than hello world, try writing a component. A sense of accomplishment - the moment your code is pushed to Apache repository by a committer it becomes available to everyone and it is owned by the Apache foundation. But your name remains in the commit history forever, and no matter how much the code has changed, you can always claim: "Oh yeah, I've created that Camel component". Becoming a Camel contributor - you get the right to add your name to the Camel team list. It is one of the most popular open source projects in the Java world and being part of something great is ... great. 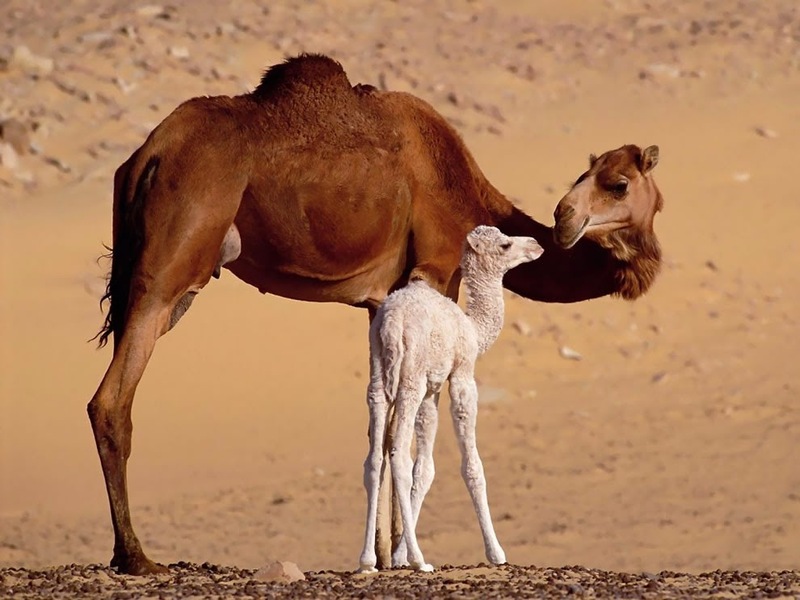 And who knows, may be this small contribution will spark a new passion and you will follow up with many other contributions and become a Camel committer in a short time. Sharing can only bring you good - may be you are luckier than the average developer and you work for a company that let's you hack whatever you want for a day every fortnights. Or may be you are even luckier and you get paid for contributing to open source projects as my colleagues at Red Hat do (here is a list with Camel jobs at Red Hat for those interested). If you are neither of those groups, you can still work on something that is interesting to you and contribute to open source projects. All you need is couple of hours in a train or Starbucks. Why a component? Writing a component is the easiest way to contribute something to Camel. It doesn't require deep Camel or EIP knowledge. You need good understanding of Camel components, good understand of the library you want to create connector for, and a mindset open for sharing. This article is only the appetizer, if you liked it, the next article will explain how to create a Camel component.